Specializing in residential home sales, condominium sales, luxury homes, executive properties, golf course communities, waterfront homes, senior real estate, new construction home sales, relocation assistance, first time home buyer opportunities and exclusive buyer representation in Western Wayne, Oakland, Wastenaw and Livingston counties! 2 Sues Work 4 You! 20 Years of Combined Experience! We don't sell houses, We Sell Homes! Whether you're single, looking for a space for your family or a senior looking to scale down, you need a place to call your own. Our clients are our only Business! Let us open the door to your new home. 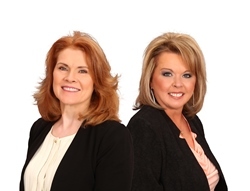 Call us today for a personal consultation. 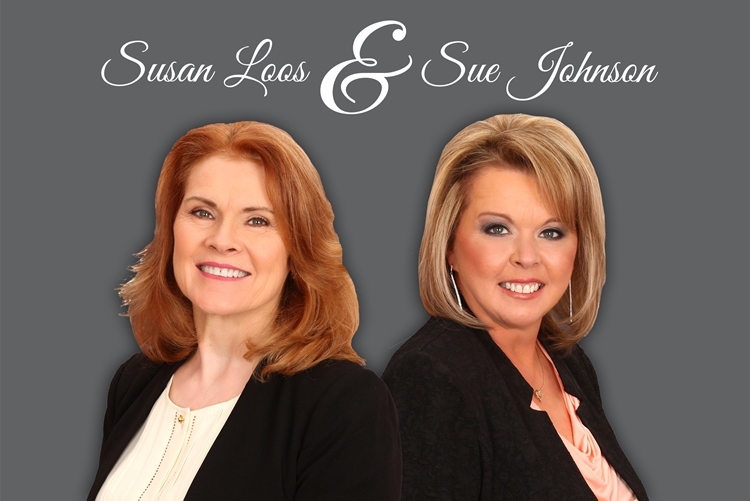 “The Sues” helped me throughout the process of listing and selling my home. Their support and advice made the experience straightforward and even fun. I am pleased with the result and recommend them wholeheartedly.